wine tasting | faim? oui oui!!!!!! 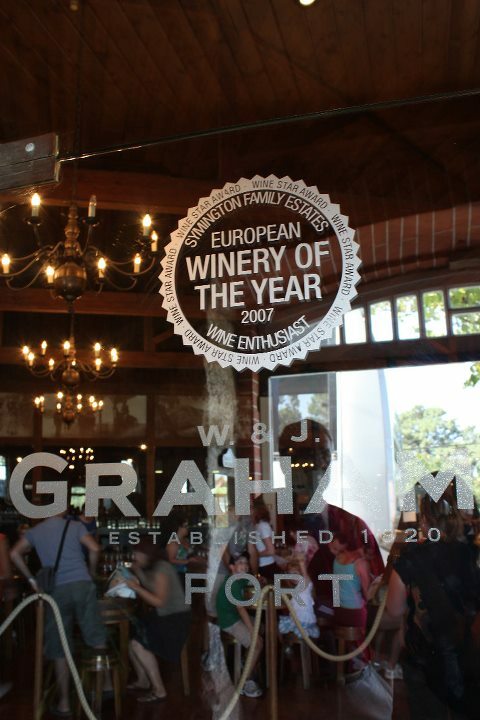 We also went to Port tasting in Gaia at Graham’s Port Lodge. 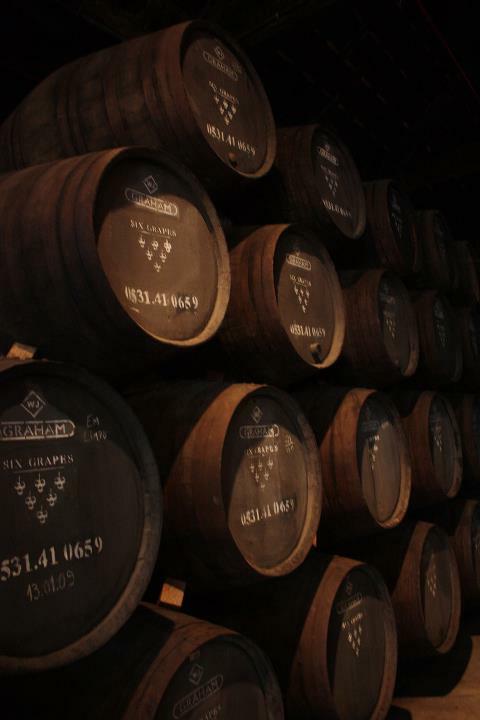 Port wine is produced exclusively in the northern provinces of Portugal, near Porto, hence the name. After the wine is produced, it’s stored and aged in barrels. 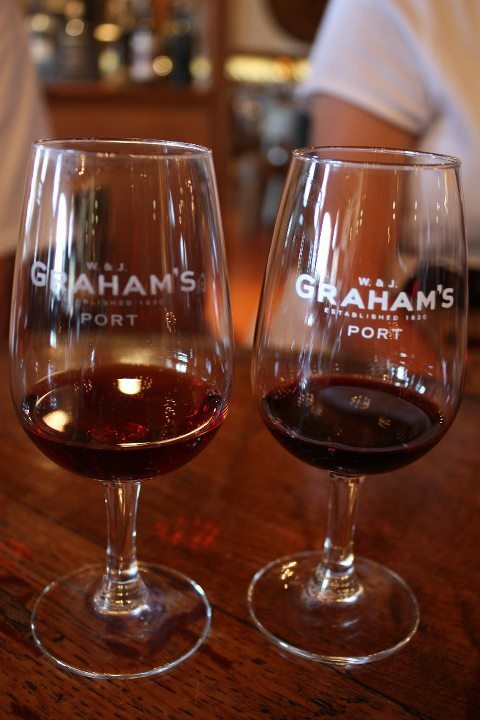 Port is a sweet red wine (typically a dessert wine). I’m not a wine enthusiast so I can’t really tell the difference between late bottled vintage and 10 year old Tawny. For 3 euros, you get a guided tour and 2 wine tastings!